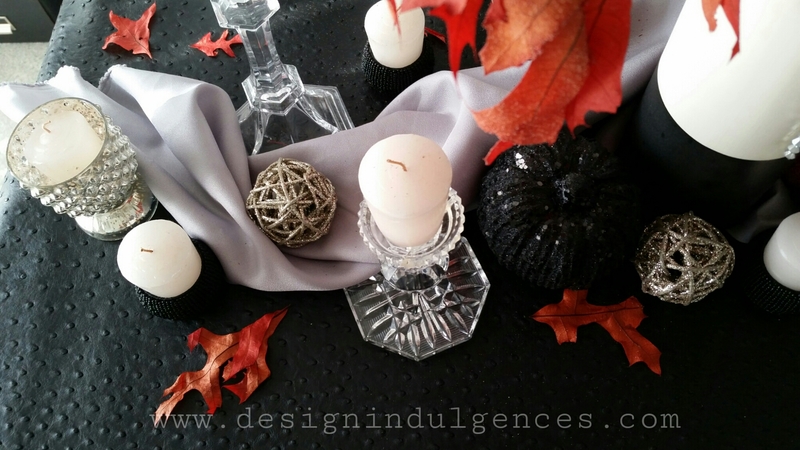 I wanted to create a glam centerpiece idea along the length of the runner. 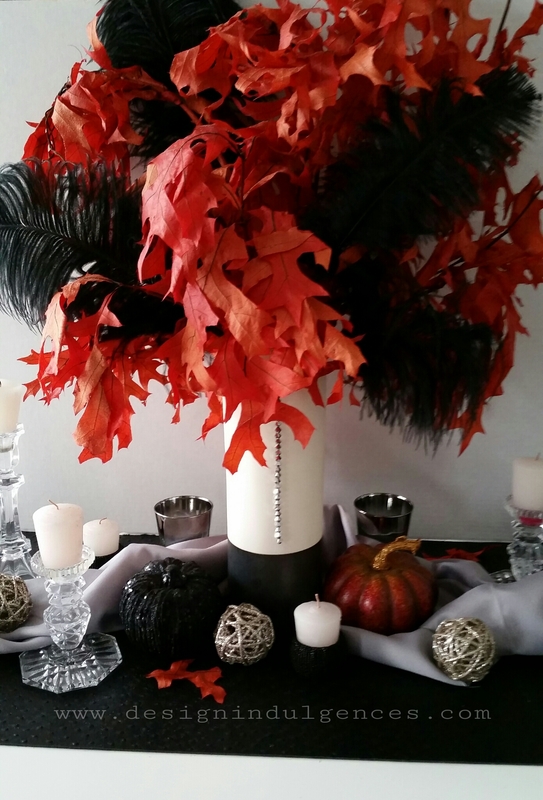 I added candleholders at different heights, layered different textures with a tall vase full of branches and feathers for drama. 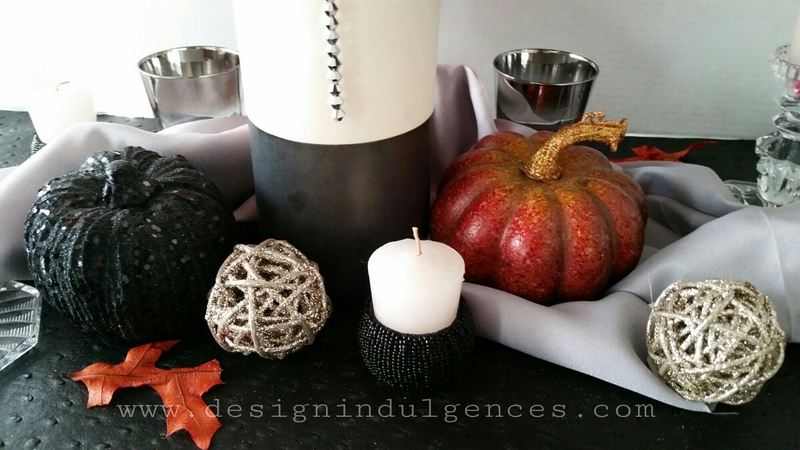 I wanted a color scheme that had the bright orange you see in the fall but with muted tones like gray and black and a little sparkle with silvers…. Sparkle and Dine was created by Stacia Marlow who wanted to help out her busy friend who was a single mother of 3 and a business owner. She had little time to prepare her Thanksgiving for 24 people. That’s when Stacia started sending her links to vases, table runners, napkins, dishes, recipes, smoked turkey, ham, pies and ready to bake dough. Her friend was able to clicked and ordered what she wanted and provided a wonderful holiday exprience with her family. Her friend told her, “I wish I could buy all of these table decorations in one box”. That’s when the light bulb moment hit for an elegant table styling in one box! You can either pick the themes you want or shop what you need and mix and match to create the theme of your choice. I know my new items will get used often so be on the look out. (I already created the Winter Wonderland theme with another item from their site so stay tuned). 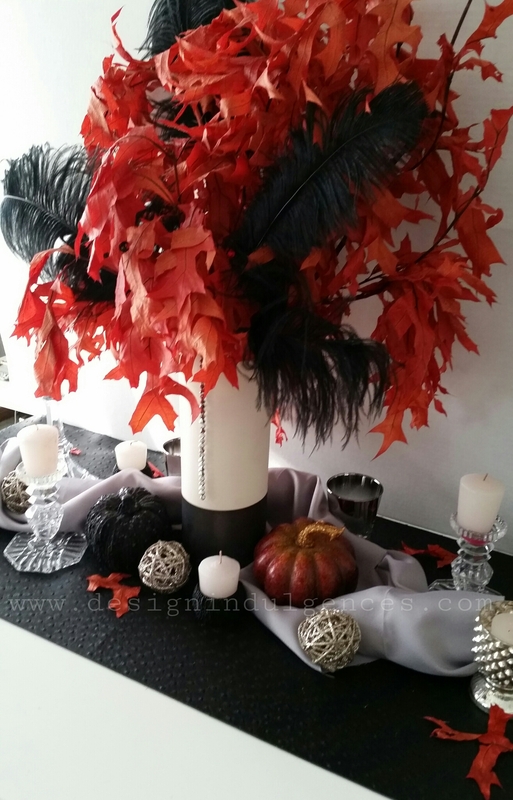 Next Post My Packers Party Decor…. Love what you did with your table!